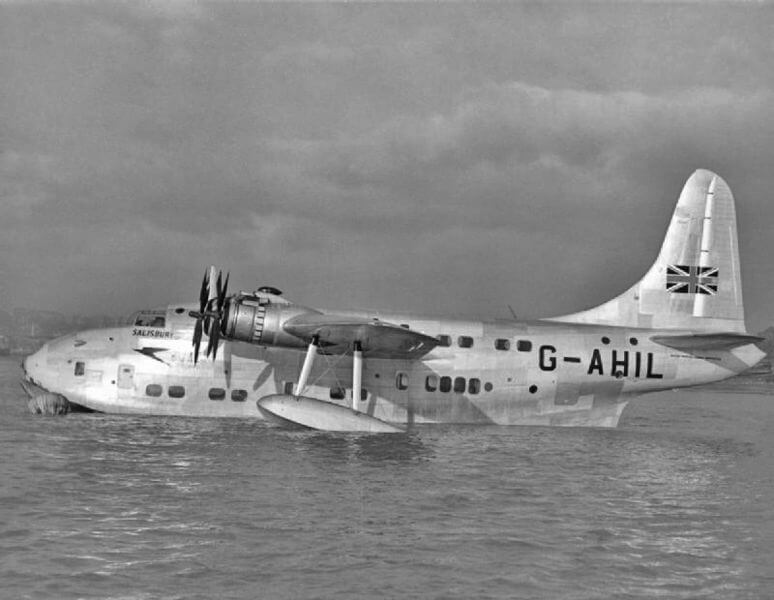 The Short Solent civil flying boat was adapted from a development of the Short Sunderland military flying boat. 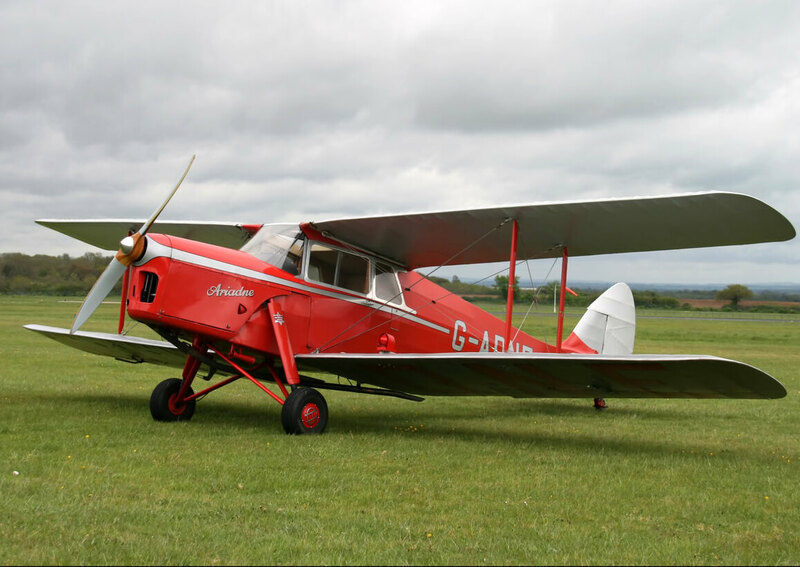 A new version initally designated the Sunderland Mk IV was developed using the Bristol Hercules engine. 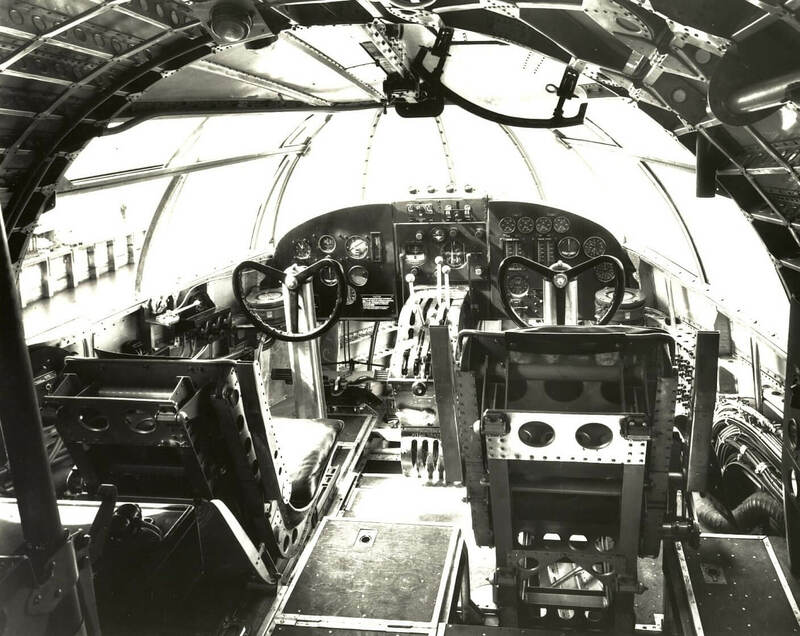 The differences became so extensive that the aircraft was re-designated the Seaford. 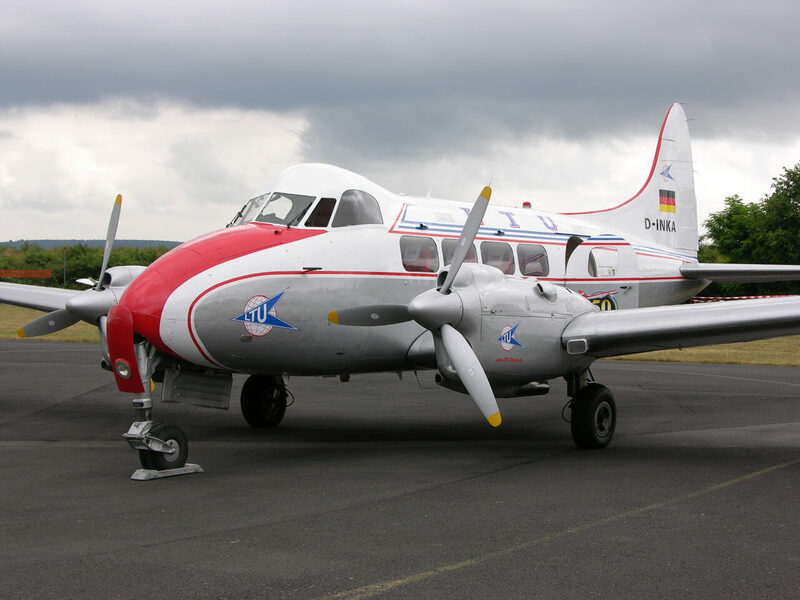 This model had not entered active service by the end of WW2, and the 20 examples built were converted to civil airliners and re-named Solent. 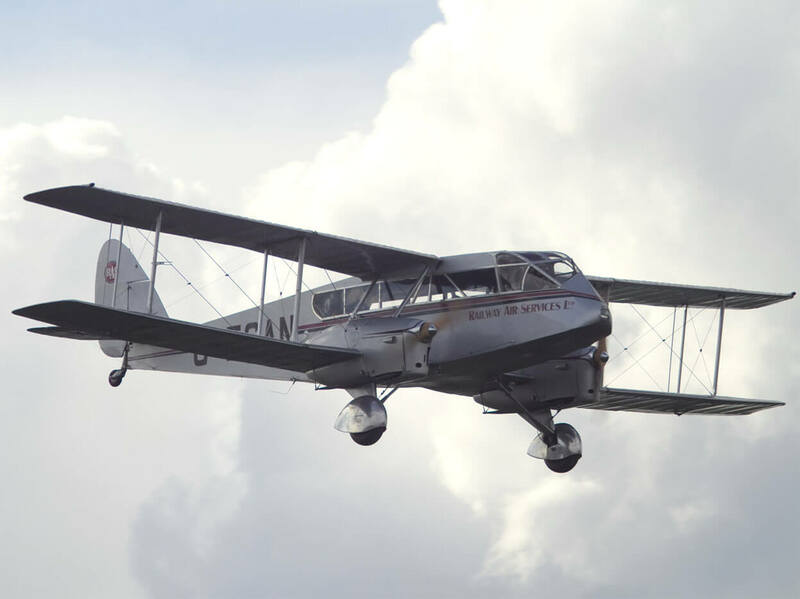 The Solent only had a short service life before becoming obsolete. A few odd examples remained in service during the 1950’s in the Pacific area. This title contains a preliminary pilot’s notes for the Solent and two maintenance manuals, one of which also contains flying instructions. The files have been scanned from the original flight manuals and retain any colour pages. 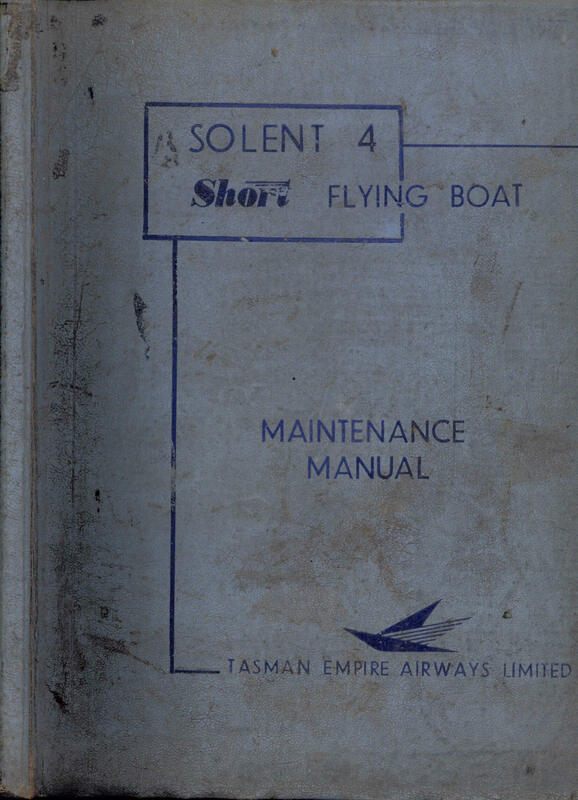 Manufacturer’s Preliminary Pilot’s Notes for the Short S.45 Solent for BOAC service, publication RSSO/TP/106/PN dated Sept 1947 with approx 76 pages. 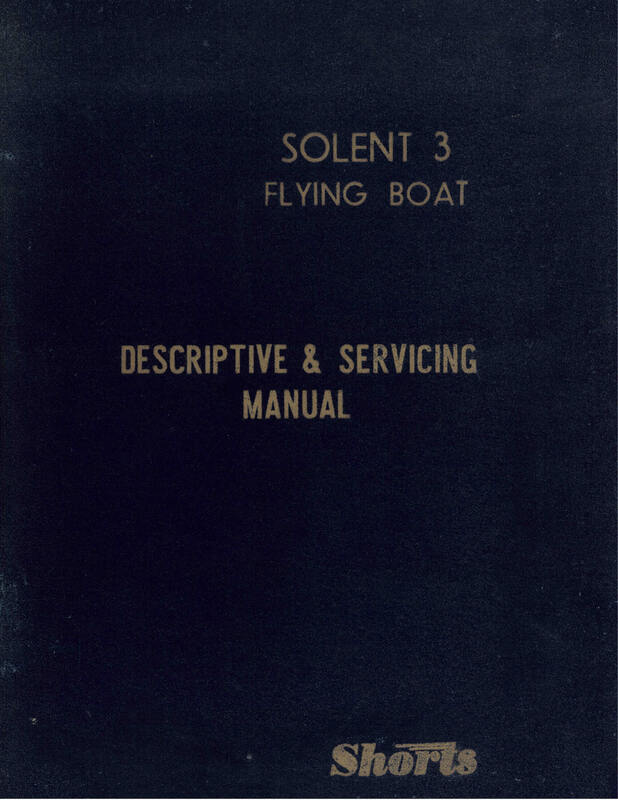 Manufacturer’s Maintenance Manual for the Short Solent 4 Flying Boat. Amended to AL3 dated 21-1-52 with approx 637 pages.